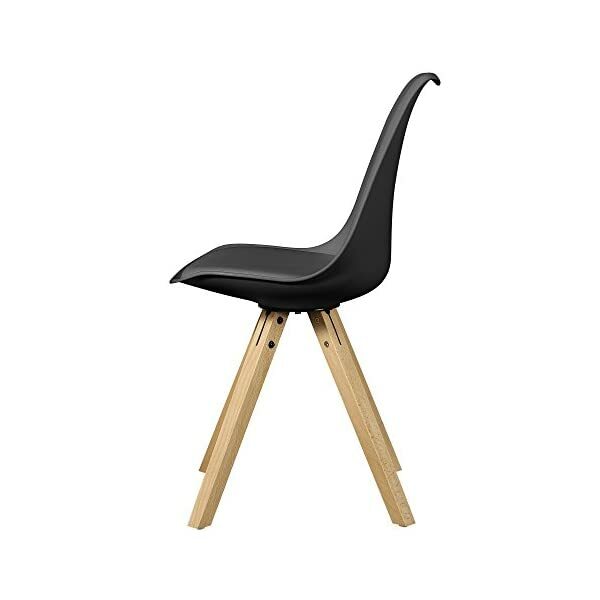 This stable and visually appealing plastic chair is not only classy and chic, but scores with its excellent finishing and elegant design. 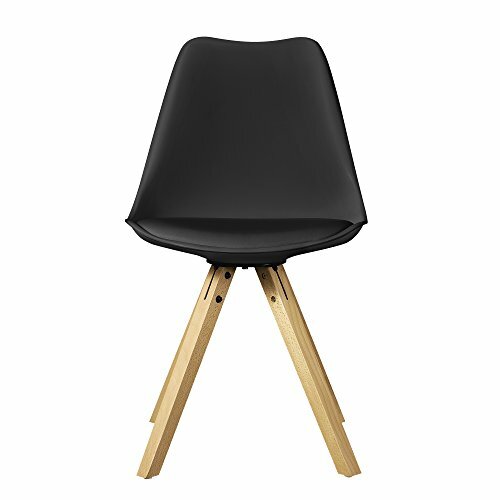 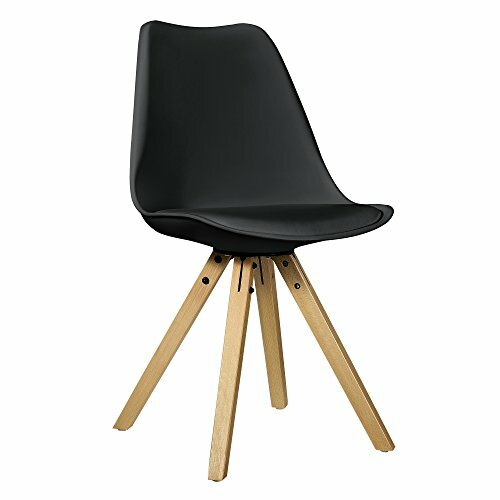 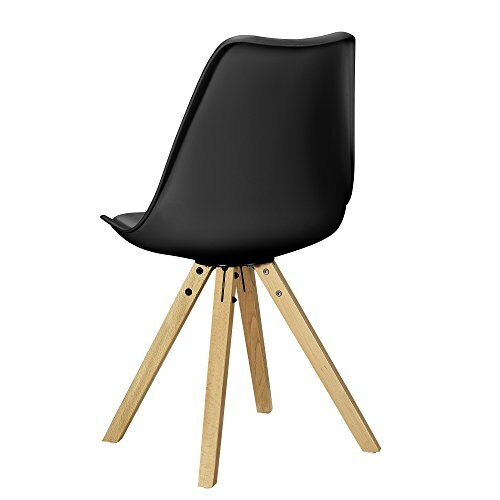 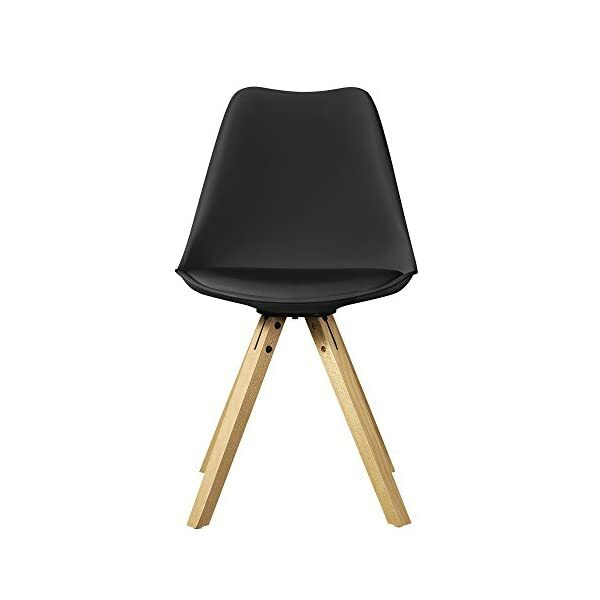 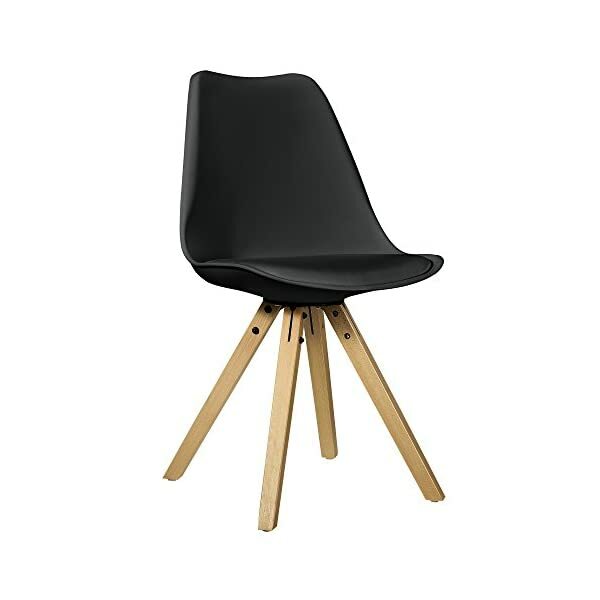 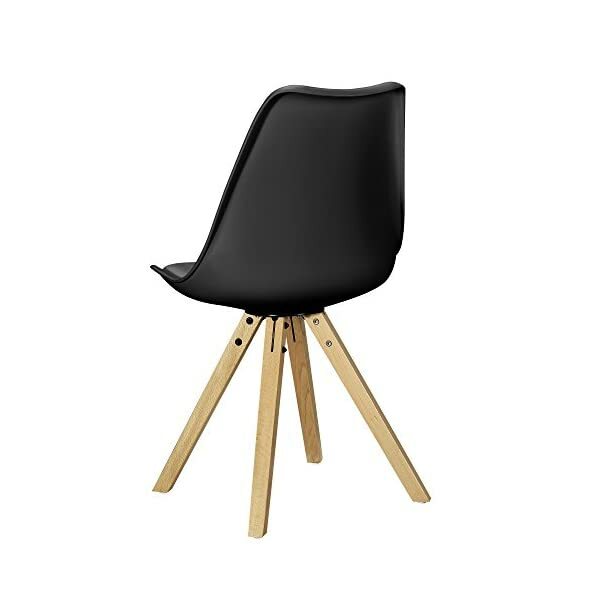 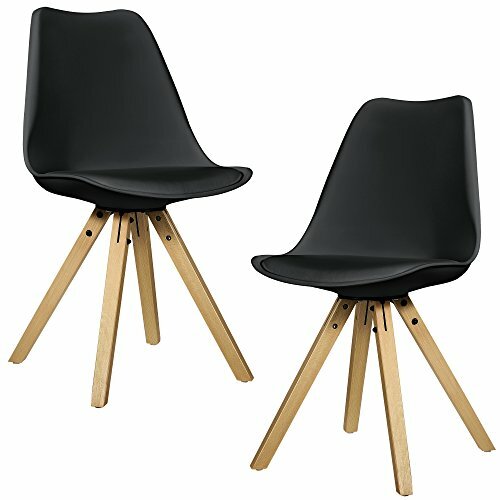 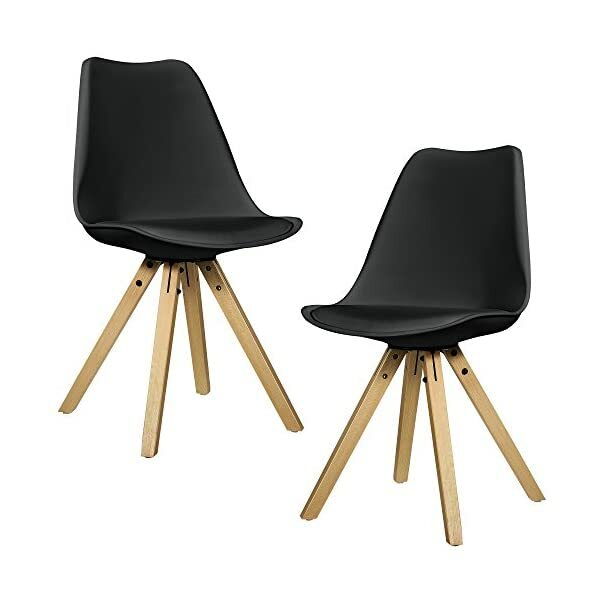 Design chair set of 2 – 85 x 48,5 cm – black. 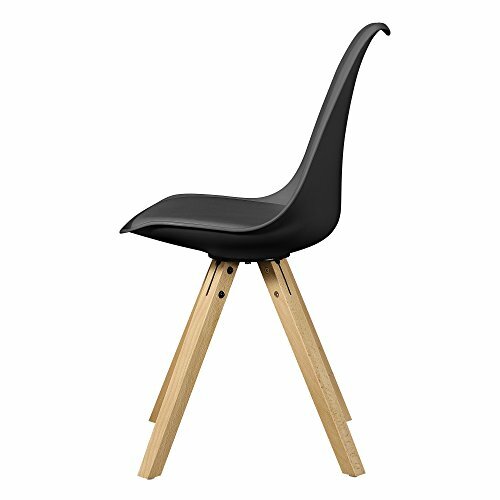 This stable and visually appealing plastic chair is not only classy and chic, but scores with its excellent finishing and elegant design. 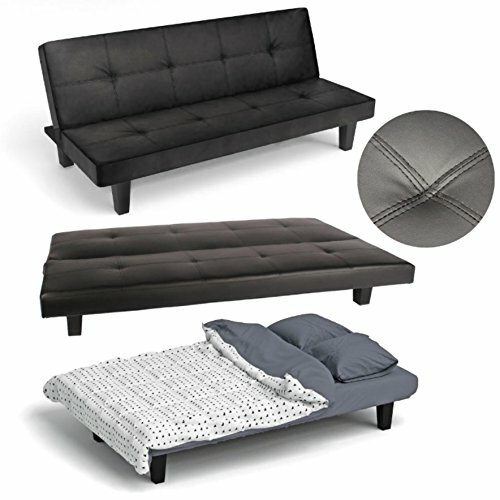 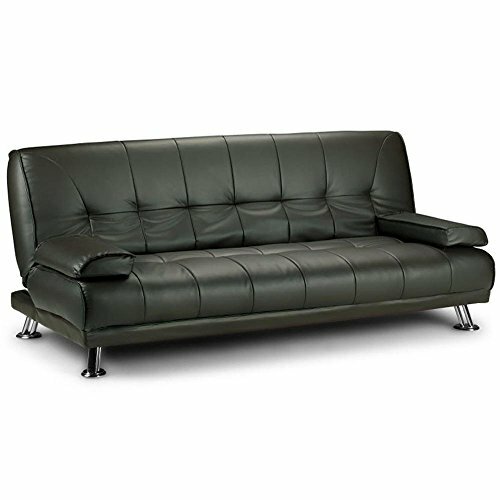 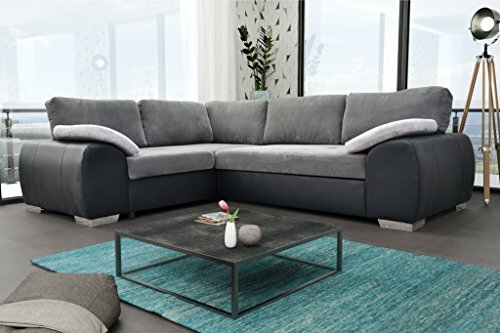 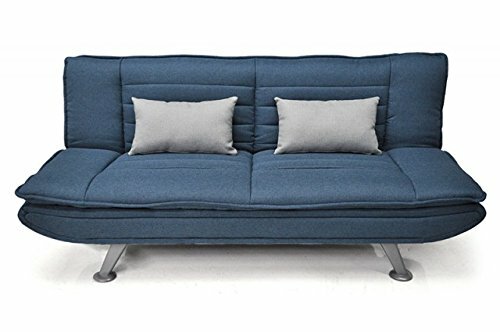 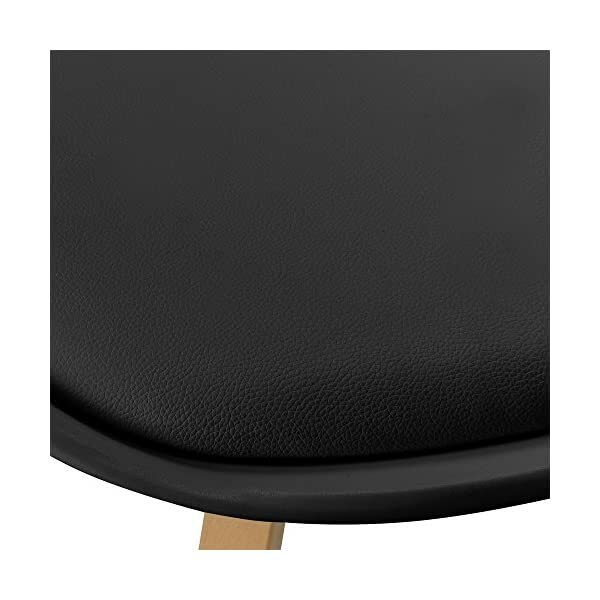 The padded leatherette cushions provides a high seating comfort. 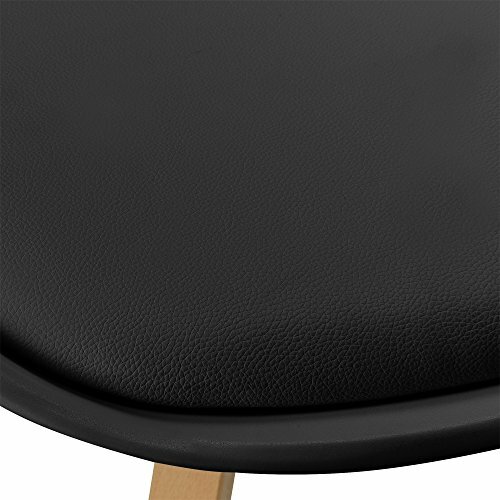 Whether in the living room, in the kitchen or in the dining room – the versatile armchair ensures an individual living experience.